Laser Treatments: We are pleased and proud that our center has acquired an excellent and comprehensive set of innovative lasers! We not only strife to provide our patients with the best in the field of aesthetics and skin rejuvenation, but also we cover the treatment of various medical skin diseases like vitiligo, psoriasis, chronic eczema, rosacea, skin lymphoma, varicose veins and birth marks both vascular (pink) or pigmented (brown). We are the only private clinic in Dubai to have two lasers of this new technology which is the further development of narrowband UVB. 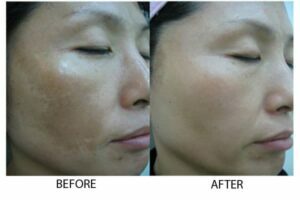 Excimer laser delivers energy at a wavelength between 311-312 nm and has proven to be beneficial in the treatment of psoriasis and vitiligo. The healthy skin surrounding the affected areas is not exposed to radiation. A higher dose of energy can be used to induce a visible reaction in the psoriatic plaque. We brought to our patients this technology as a representation of the last generation of device for face and body rejuvenation. 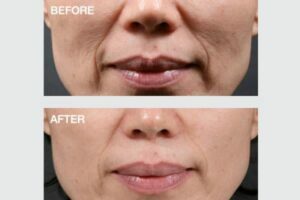 Yes, it is really an amazing machine, not because it treats many aging issues like: wrinkles, telangiectasia, excess hair, sagging skin, hyperpigmented spots, and rejuvenates the skin with LONG LASTING results, but also because this is the only device that has been shown to change the expression of genes associated with ageing. We are one of the few private clinics in UAE that has this specialized laser for treatment of vascular diseases and vascular birth marks like port wine stain, angioma, telangiectasia, and others . 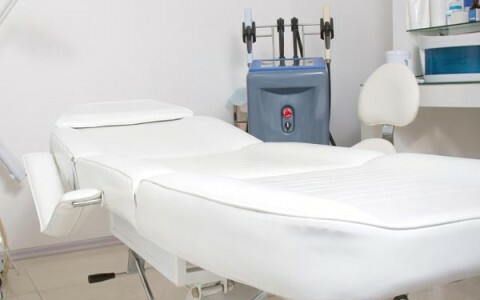 Invented by Harvard scientists, FDA approved to treat stubborn localized fat deposits, by cooling the fat cells to be destroyed, no need of anesthesia or surgery. 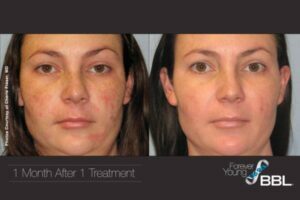 This remarkable device uses the triple power of fraction, micro needling, and radiofrequency to rejuvenate the skin. It is very effective for fine lines, wrinkles, skin texture improvement, open pores, small spider veins, stretch marks, sagging skin and laxity, acne, acne scarring, and scars. Medlite C6 treats all kinds of hyperpigmentation whether it is congenital birth marks like nevus of Ota, or acquired like post inflammatory, post burn, post acne pigmentations, melasma, freckles, age spots, and sun damage. We offer to our patients the laser treatment of tattoo removal for various colors like black, blue, red and green. With a few sessions, you can expect the color to disappear or reduce depending on the dyes used and the depth of the tattoo. We have one of top hair removal lasers that proved to be effective against both fine and coarse hair with almost no pain.